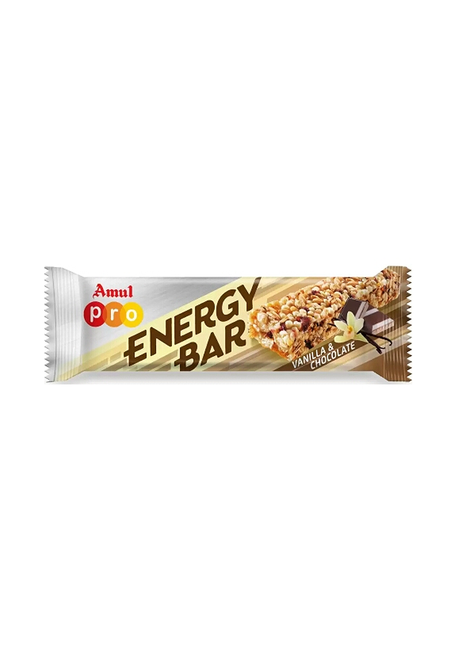 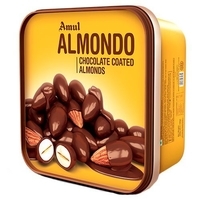 Amul PRO Energy Bar is made with nutritious ingredients like oats, honey, raisins, almonds, etc; and coated with pure Amul chocolate. 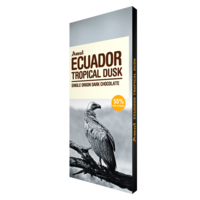 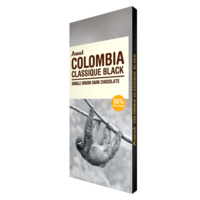 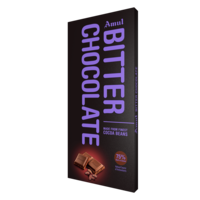 It is a premium quality chocolate which consists of high quality ingredients and is processed with the world class technology. 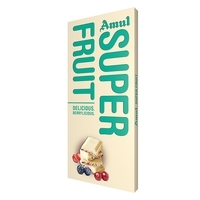 Rejuvenate yourself with this amazing energy bar and get over the stress of whole day. 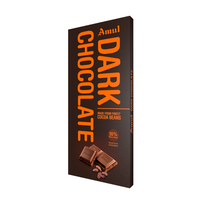 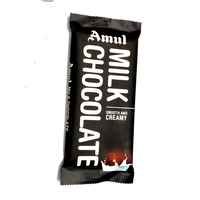 Enjoy the sinful delight by Amul!